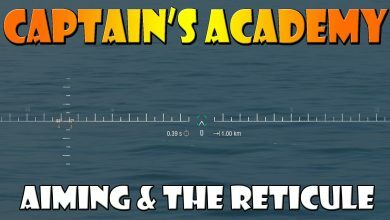 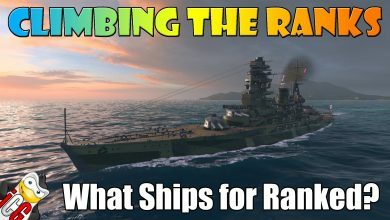 Explanation Archives - Ship Rage! 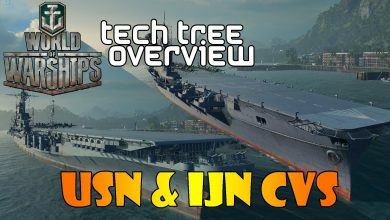 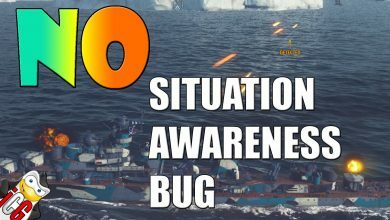 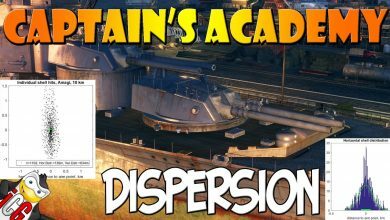 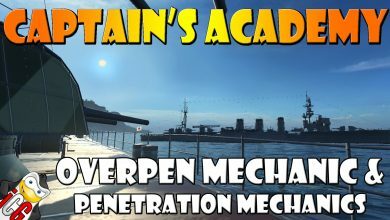 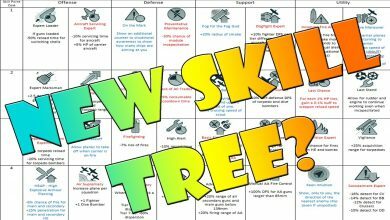 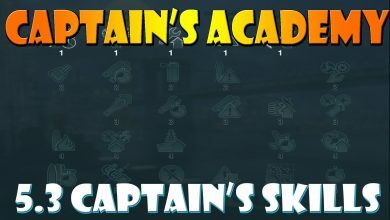 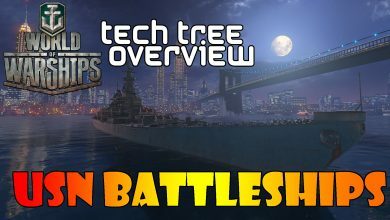 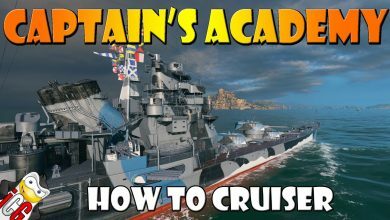 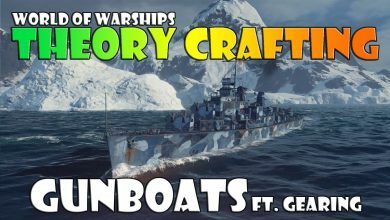 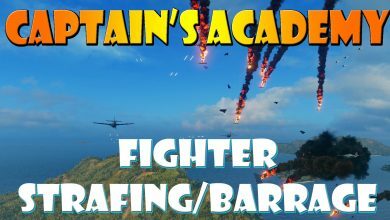 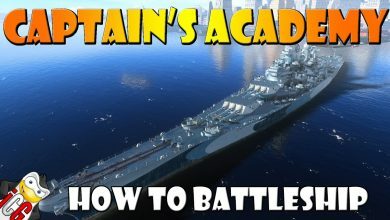 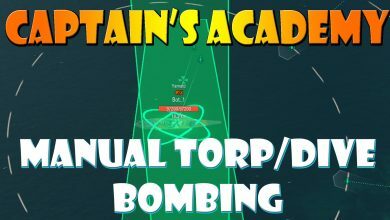 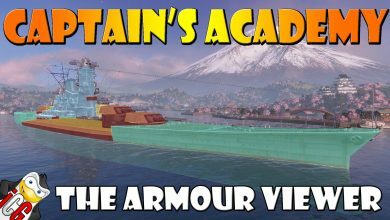 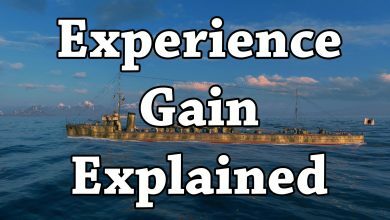 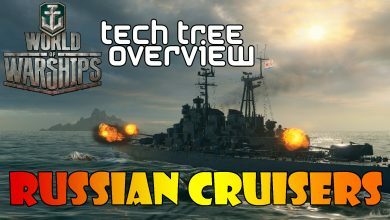 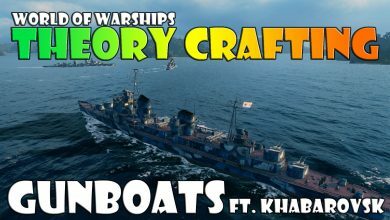 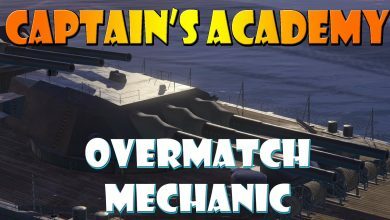 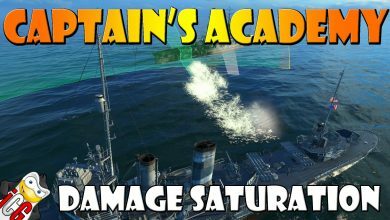 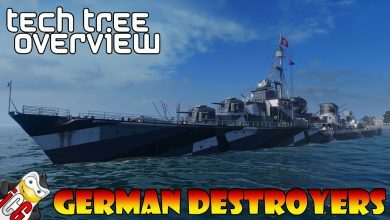 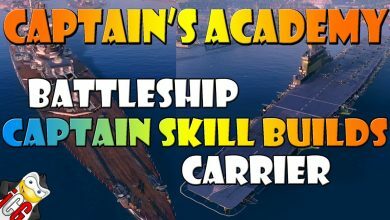 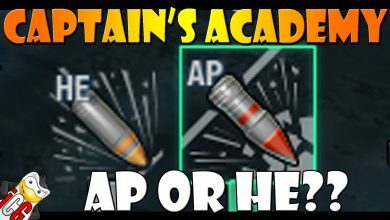 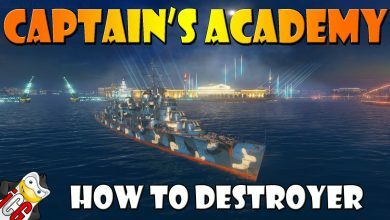 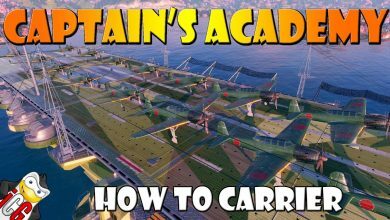 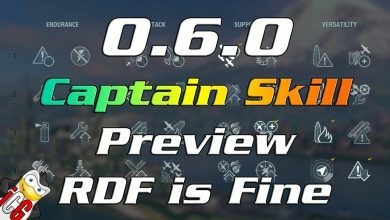 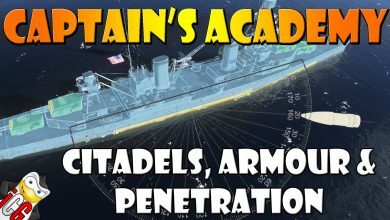 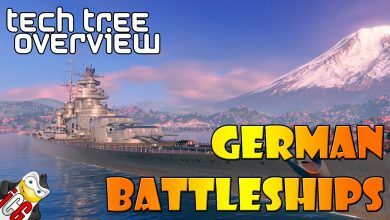 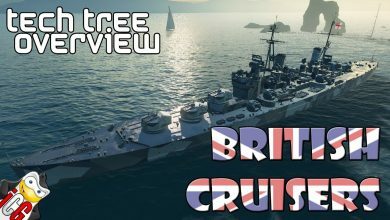 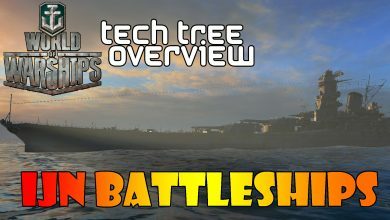 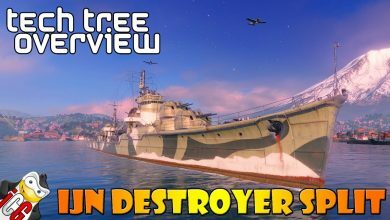 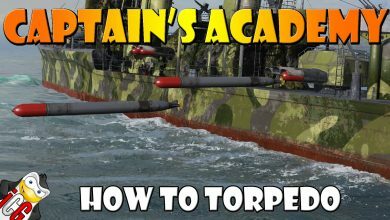 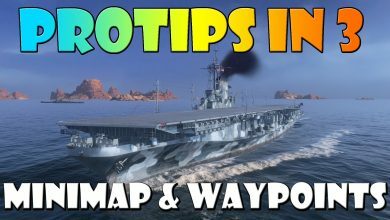 World of Warships – New Skill Tree??? 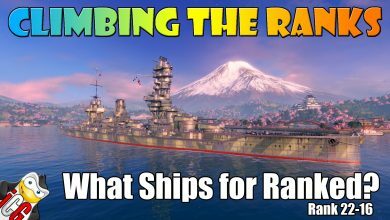 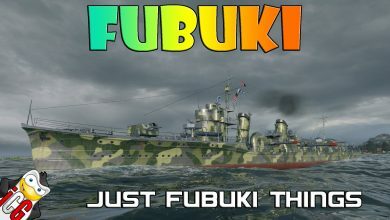 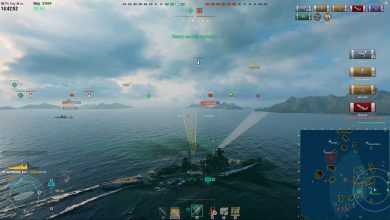 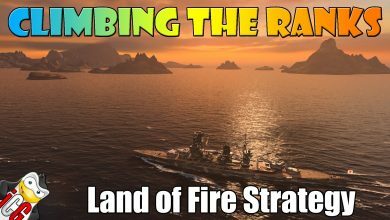 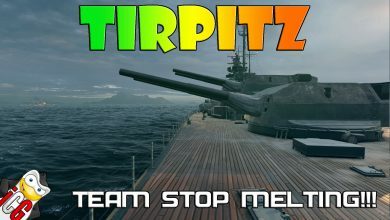 World of Warships Climbing the Ranks #1 – What Ships for Ranked (Ranks 15-1)? 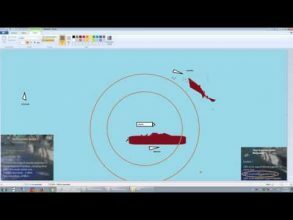 World of Warships: How does Hydroacoustic Search work?